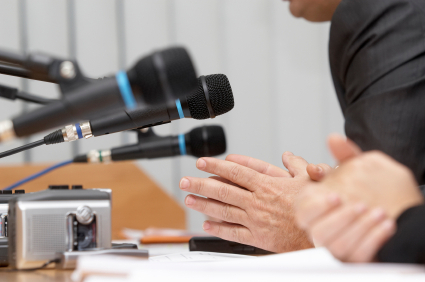 The mere thought of a press conference can make some CEOs and business owners cringe. As a Relevant PR client, you will be guided through the entire process, ensuring that your message will be delivered with confidence. If you prefer not to face the cameras, a qualified member of our firm can seamlessly step in as your company spokesperson.